INSPIRED IN BARCEOLONA MEDITERRANEAN DESIGN – All photos by Marina Spironetti. 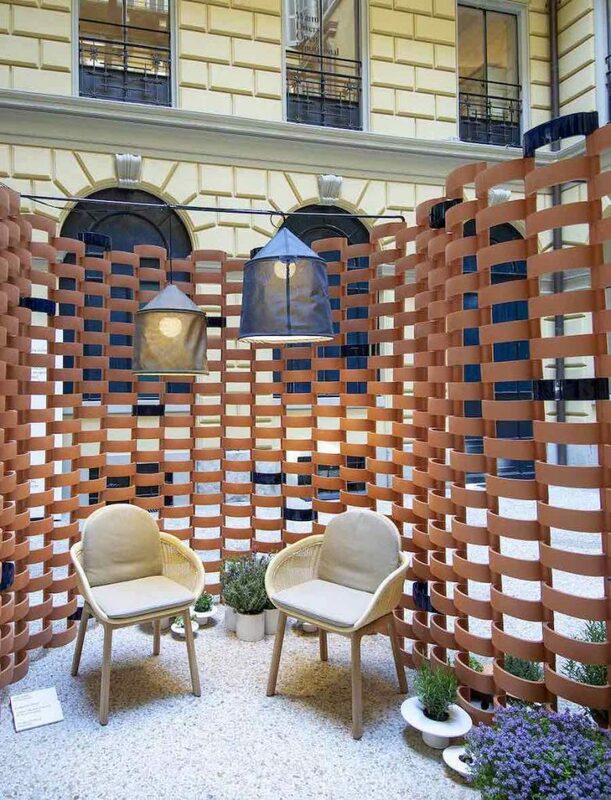 Milan 2019 – It just takes few steps into the private courtyard of a historical palazzo in Milan city centre to breathe the vibe and vibrant colours of Barcelona through design. 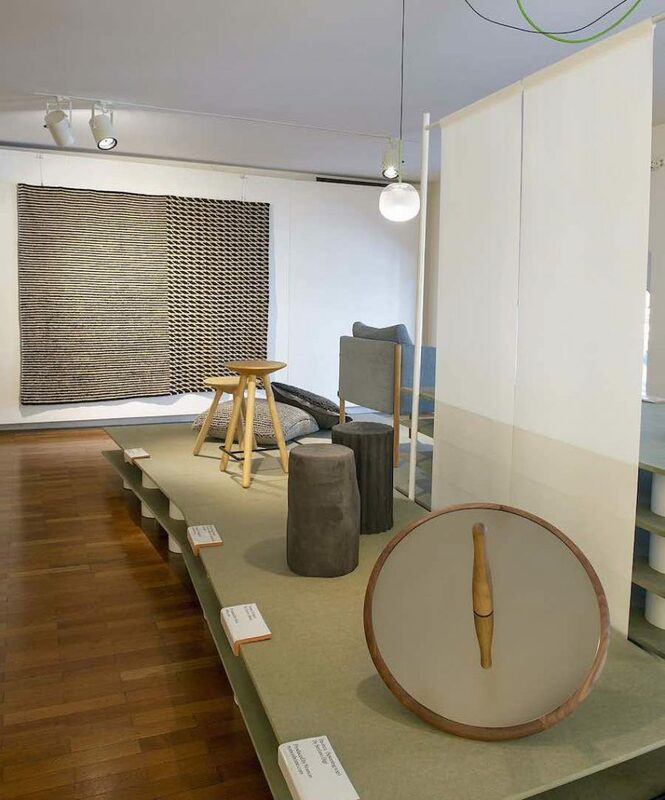 The Inspired in Barcelona Mediterranean Design exhibition features furniture and home accessories by leading Catalan brands such as NaniMarquina, Santa & Cole, Vibia and BD Barcelona as well as works by Patricia Urquiola, Eugeni Quillet, Jaime Hayon and more. 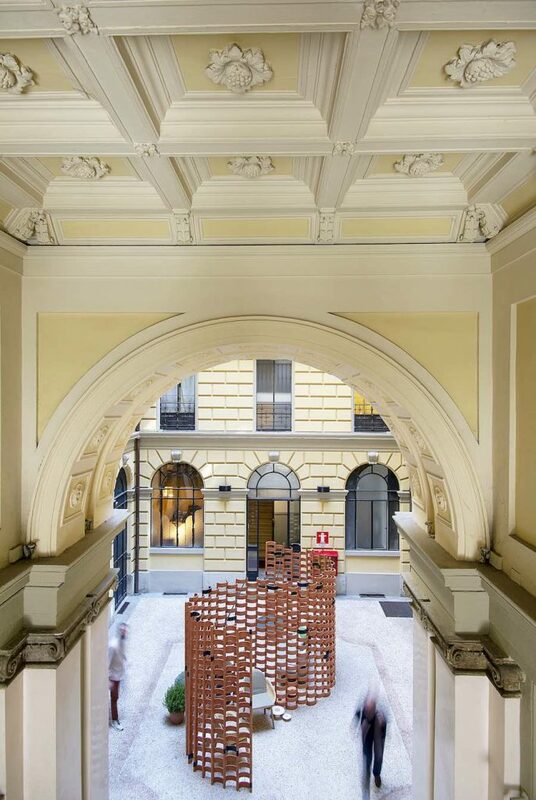 Curated by Emiliana Design Studio, the exhibition is the second Milanese edition of the Inspired in Barcelona, platform and business network bringing the city’s creative imprint on leading design events. The project is promoted by the Catalonia Trade & Investment, Ajuntament de Barcelona and organized by Barcelona Centro de Disseny with the participation of Habitat Cluster Barcelona. 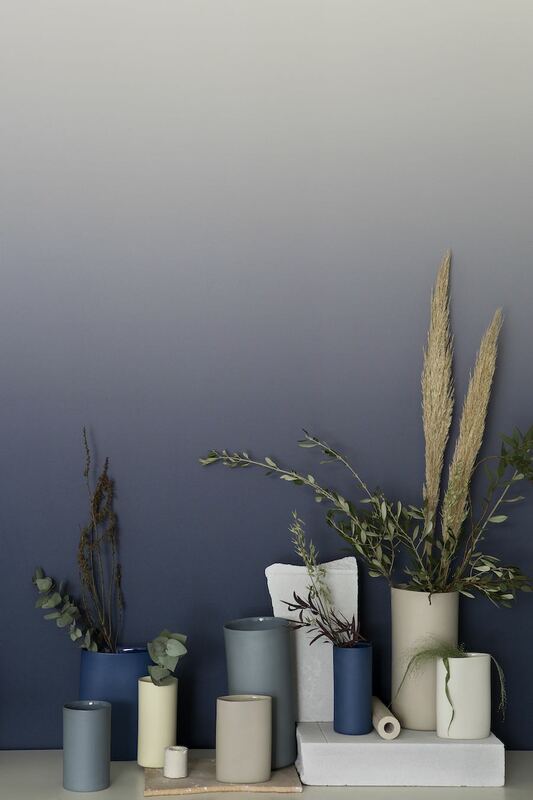 Martin Azua’s ceramic and paper vases. 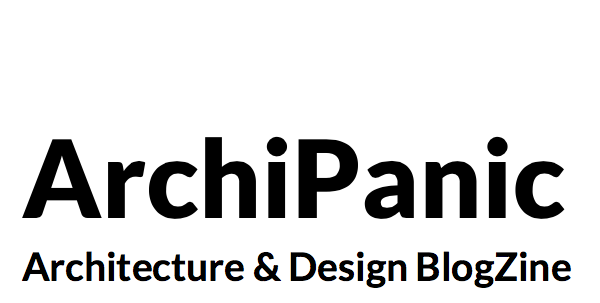 “With over € 1bn contribution to Spain’s economy and 3.700 companies, studios and agencies, the city is the engine of the country’s design sector thanks also to a network of associations, school programme and institutions and to it’s international-driven imprint,” says Maria Baxauli, director of Barcelona Centro de Disseny to Archipanic. 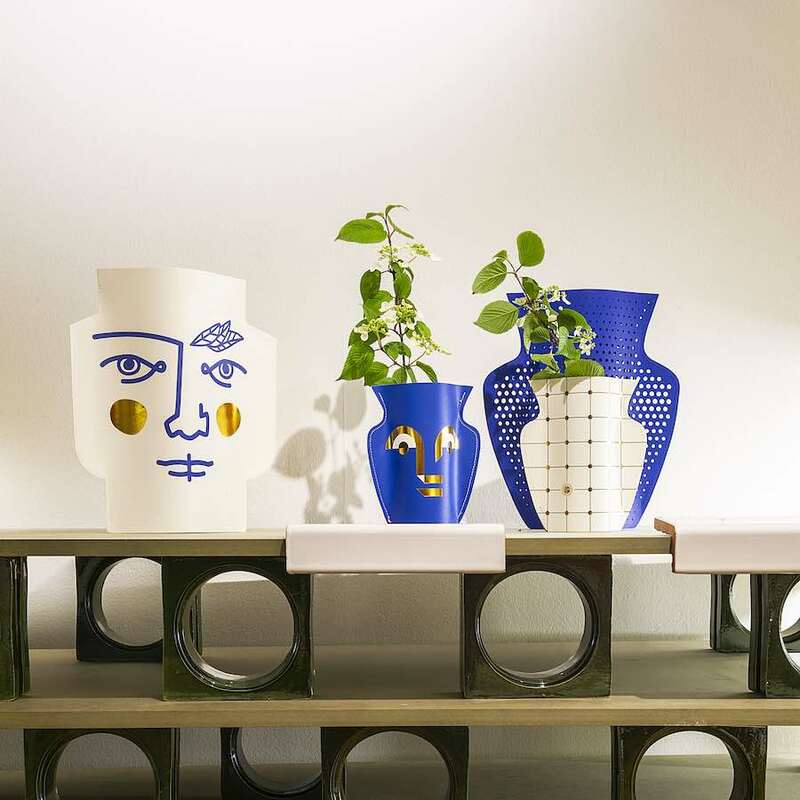 Gardenia Vases by Jaime Hayon. 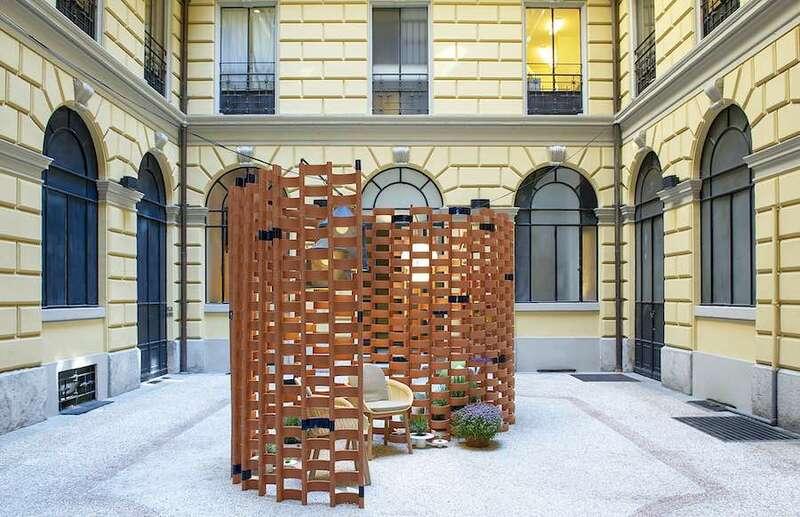 Visitors are welcomed by a street level installation located in a cozy courtyard in via Dante 14 [MM1 Cairoli]. 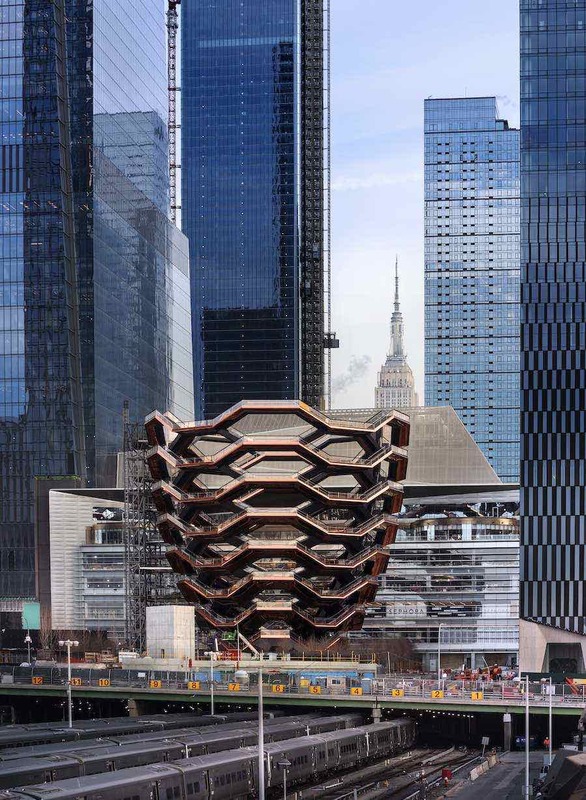 A latticed ceramic structure made with terracottas-hued tiles by Ferrés snakes at the center of the outdoor space creating alcoves which host summery design settings. 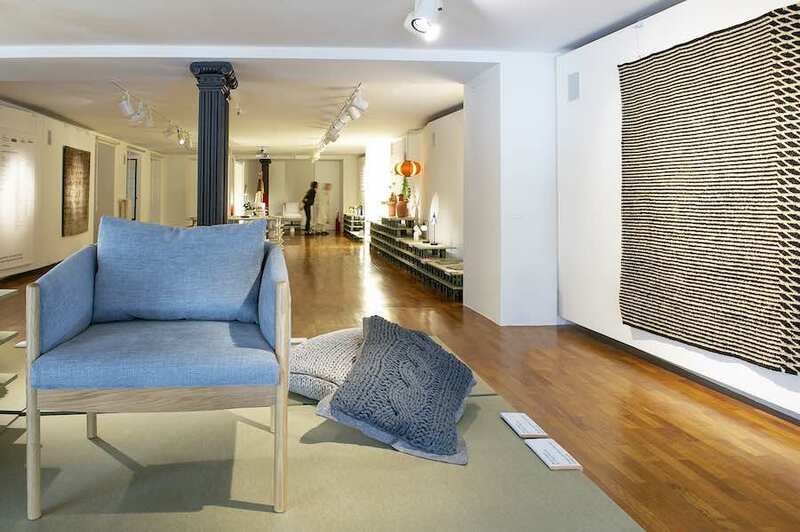 Guests are then guided to the first floor of the palazzo and across a glass bridge where a luminous gallery space showcases furniture, lighting designs and home accessories by both established and emerging brands and designers from Barcelona. On show also limited editions pieces and re-editions created for the exhibition. 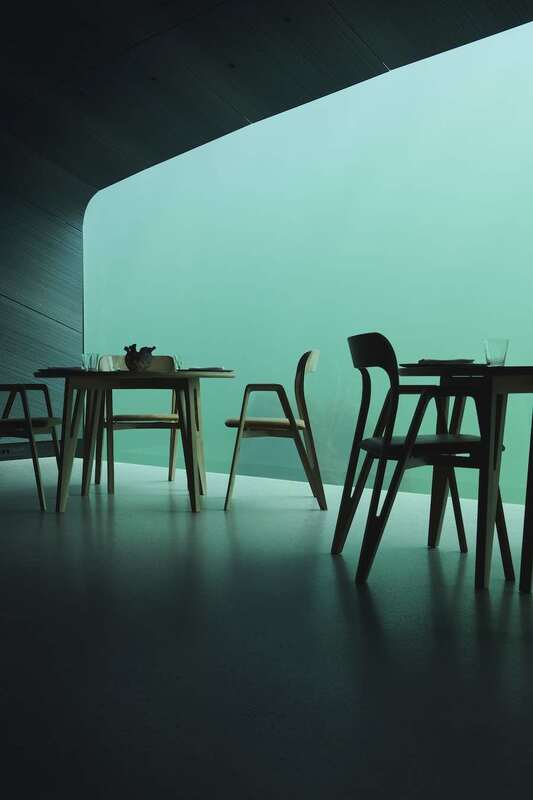 Here, Octaevo presents quirky vases made from ceramic and paper, the Vimini collection of outdoor seats by Patricia Urquiola for Kettal makes use of the right amount of outdoor wicker with a rougher wooden frame. 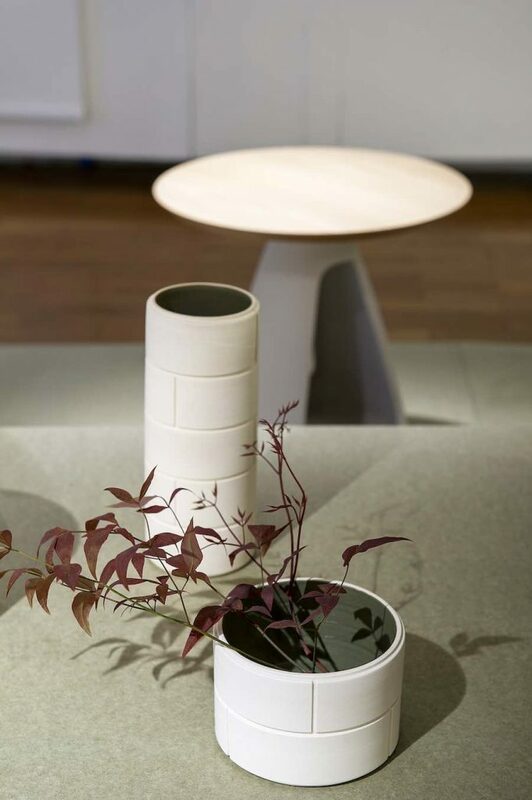 Martin Azua reinterprets traditional terracotta jugs while Escofet presents leaf-inspired tiles inspired by Barcelona pavements. 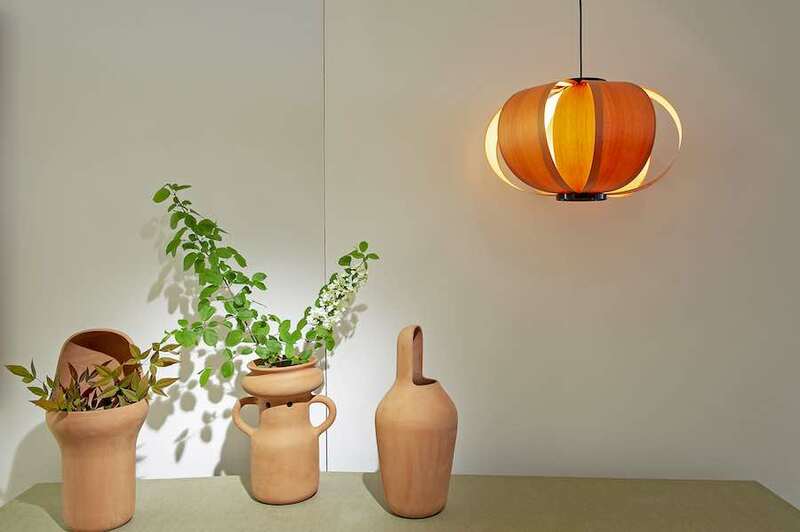 On show also Jaime Hayon’s terracotta collection Gardenia Vases. All photos by Marina Spironetti – courtesy of ‘Inspired in Barcelona’.